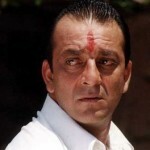 Sanjay Dutt was born on 29th July 1959 Mumbai to Sunil Dutt and Nargis Dutt. He has two younger sisters named Priya Dutt and Namrata Dutt. 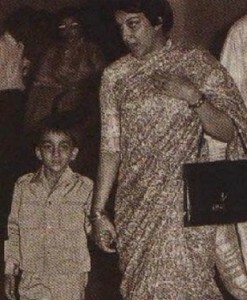 Sanjay attended The Lawrence School, Sanawar. 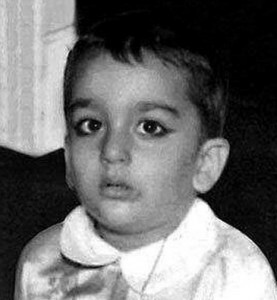 Dutt entered films as a child artist with Reshma Aur Shera in 1972. He made his Bollywood acting debut with Rocky in 1981 alongside Tina Munim and Reena Roy. 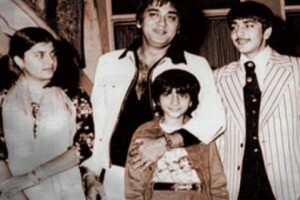 His first commercial hit was Vidhaata in 1982 opposite Dilip Kumar, Shammi Kapoor and Sanjeev Kumar. 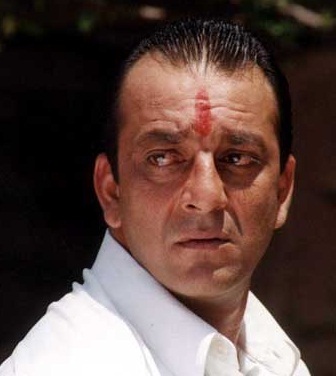 Sanjay Dutt was caught in possession of illegal drugs in 1982 and had to spend 5 months in prison. After releasing from jail he went to United States for attending rehab clinic to overcome drugs. 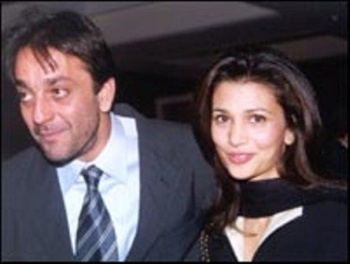 In 1993 he was arrested TADA Act for illegal possession AK-56 rifle. He spend 18 months in prison and was released on bail in 1995. Later he was convicted for illegal possession of arms and sentenced to five years imprisonment. 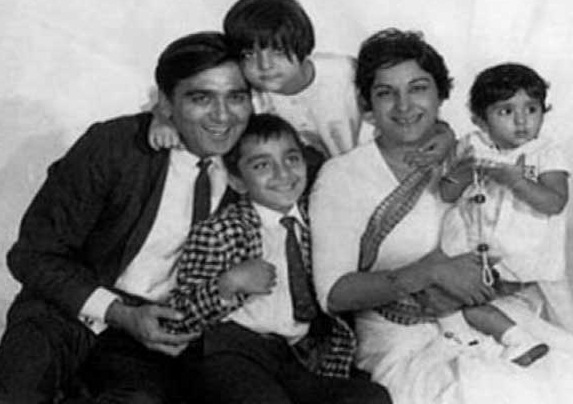 Sanjay Dutt father Sunil Dutt was born on 6th June 1929 in Jhelum. He made his film debut with Railway Platform in 1955, his biggest hit was Mother India in 1957 opposite Nargis and Rajendra Kumar. Sunil Dutt was honoured with Padma Shri Award in 1968 by Indian Govt. He joined Indian National Congress party in 1984 and elected as member of parliament for five terms. Sunil Dutt died of heart attack on 25th May 2005 in Bandra. 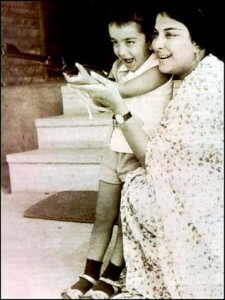 His mother Nargis was born on 1st June 1929 in Calcutta. 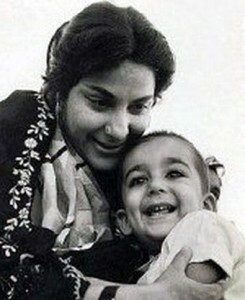 She made her film debut when she was just six years old with Talashe Haq in 1935. 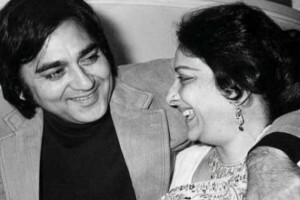 She married Sunil Dutt in 1958 and the couple gave birth to three children. 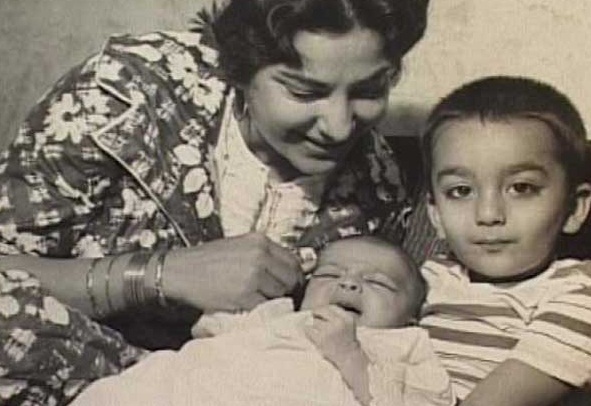 Nargis fought with cancer for years and died on 3rd May 1981. 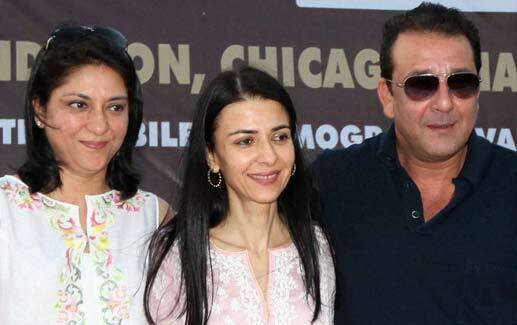 Sanjay Dutt has two younger sisters named Priya Dutt and Namrata Dutt. 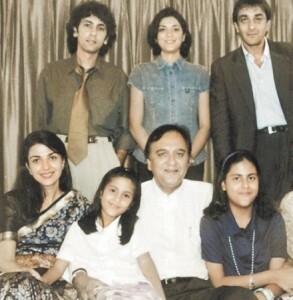 Priya Dutt was born on 28th Aug 1966 in Mumbai. She attended Sophia College, Mumbai University and Center for Media Arts, New York City. 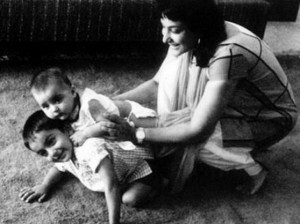 After her father’s death she contested from North West Mumbai and became member of parliament. She married to Owen Roncon, a businessman in 2003 and the couple gave birth to two children. 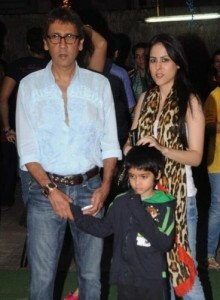 Namrata Dutt is married to Kumar Gaurav and have a son named Saachi. His sister Priya Dutt married Owen Roncon in 2003. He is a businessman who owns a marketing firm. 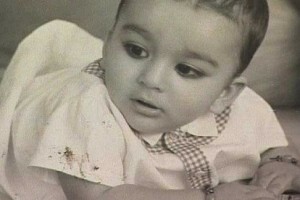 His sister Namrata Dutt is married to Kumar Gaurav and the couple gave birth to a son Saachi. 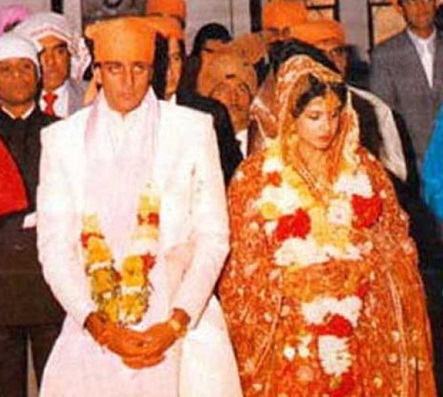 Sanjay Dutt married Richa Sharma,an actress in 1987, she was diagnosed with brain tumor in 1996 and the couple gave birth to a daughter named Trishala in 1988. 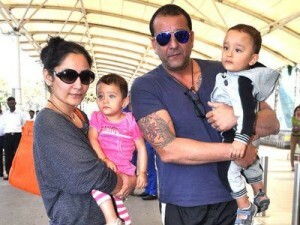 Sanjay Dutt lost custody of his daughter and she lives in USA with her grandparents. Sanjay married Rhea Pillai, a model in 1998 and they broke up in 2005. 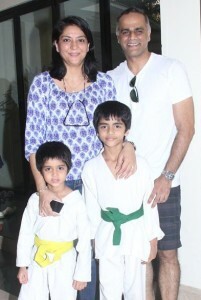 Rhea Pillai married Indian tennis player Leander Paes in 2005. Sanjay Dutt later married Manyata Dutt in 2008 in Goa, the couple gave birth to twins a son named Shahraan and a daughter named Iqra.